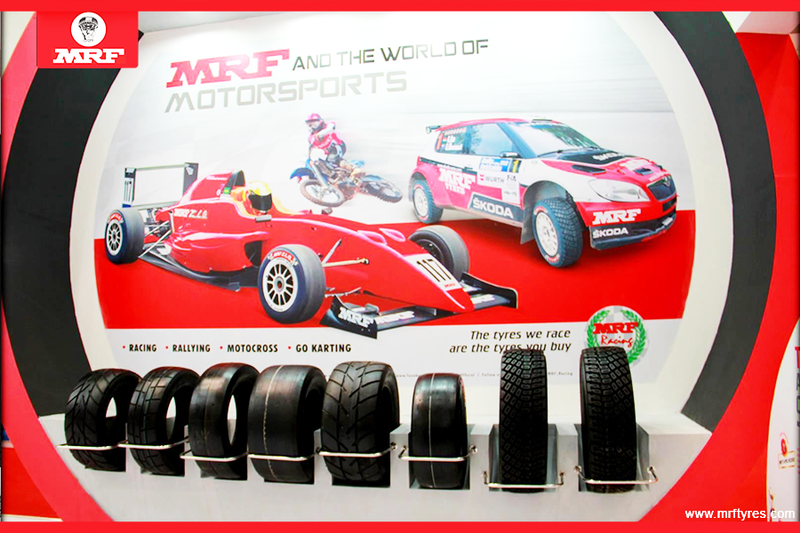 One of MRF's objectives has always been to deliver speed to Indians. 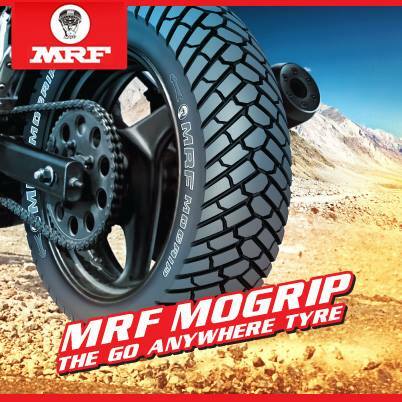 On road, off road and thanks to the MRF Pace Foundation, on field. From the Mystic Fields of Kerala to the Bustling streets of Mumbai. 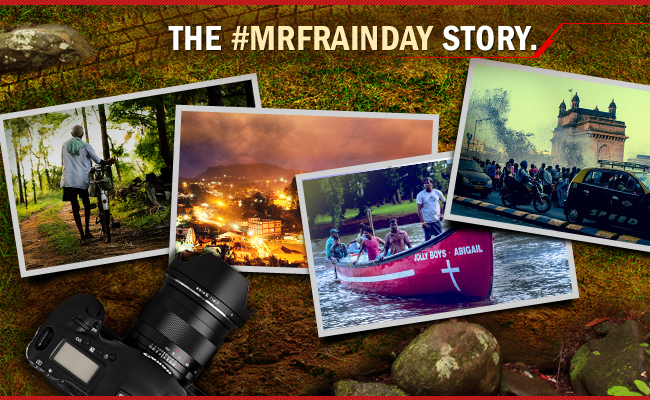 The MRF Rain team brought the story of the rains to you. Motorcycle riding in India is often associated with the cool terrains of Ladakh or the sweltering hot barren plains of Rajasthan. 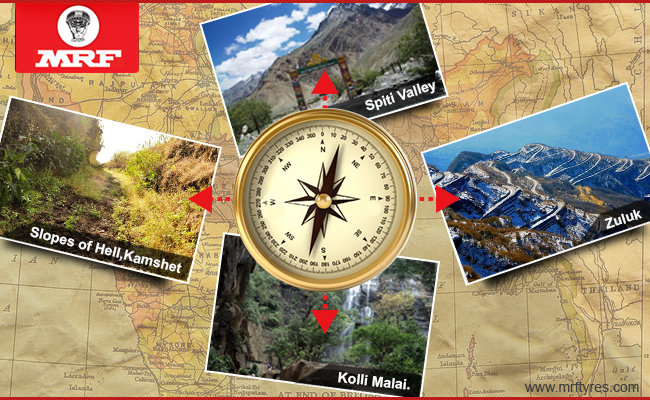 But there’s more to biking in India than these famous places. Does driving bring out the devil in you or are you the cool, calm type off type of driver that follows all the driving rules. Read on to find out the difference. Ever wonder what all those numbers on the sidewall of your tire actually mean? 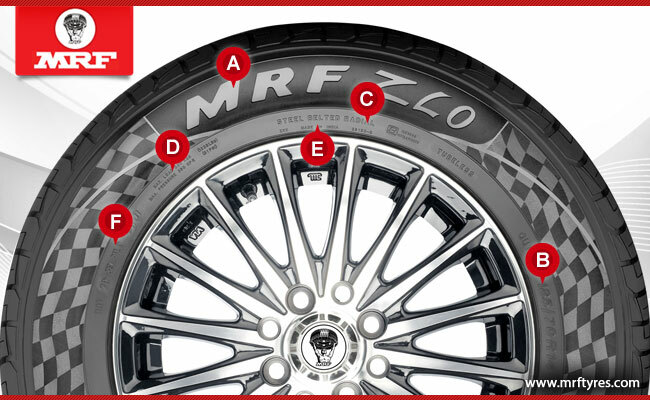 Here’s a detailed explanation about the sidewall markings present, that can provide you with some important data about your tires. 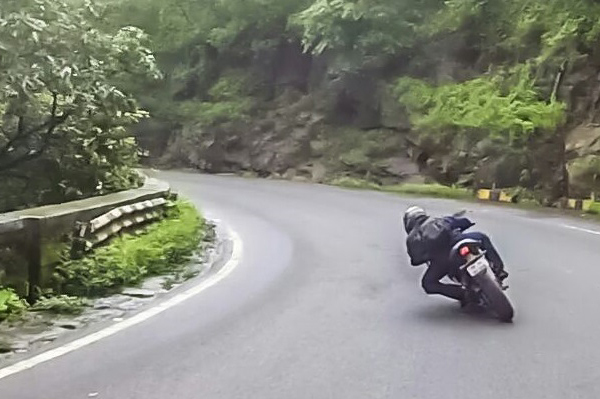 Everyone experienced rider knows that the higher the center of gravity the harder it is to maneuver your bike. 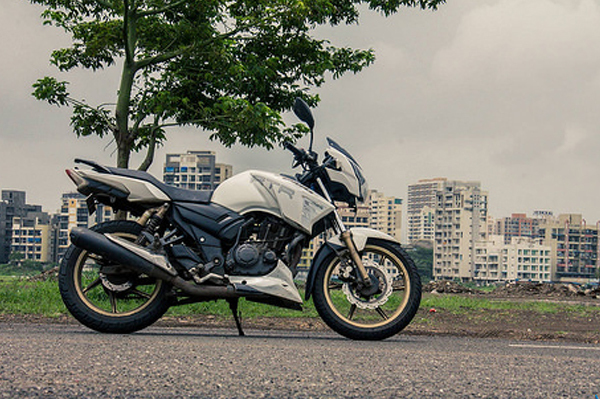 Read the second part of the OTR blog to find out more tips and tricks for motorcycles. If you've ever been late for a date, appointment, or meeting because of a flat tyre, you already know how frustrating it can be. Since the early era of car manufacturing, tyres have played an important role in determining a vehicle's overall comfort and safety. Off-road riding is one of the most popular pursuits of every die hard motorcyclist. This hobby is also one of the best training grounds for any rider to improve their street riding skills. People nowadays want to be a 100% sure before purchasing a vehicle and some of them try their best to research and learn all they can about their desired car. 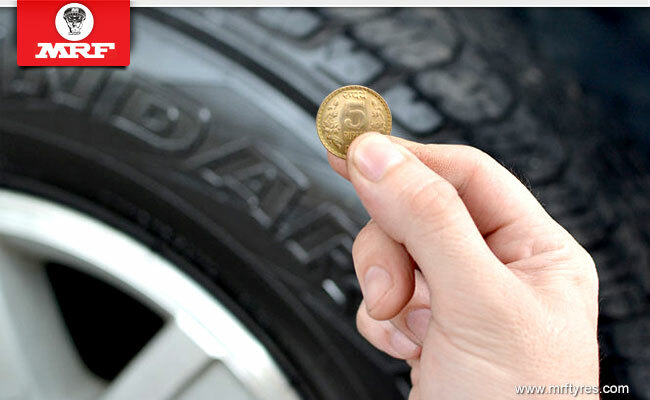 But not everyone gives importance to the tyres, which play an important role while making the final decision. Tyres are the only part of your vehicle which is in continuous contact with the road and your vehicle, thus making it more prone to wear and tear. It is very important to preserve their quality to protect you and your vehicle's performance. 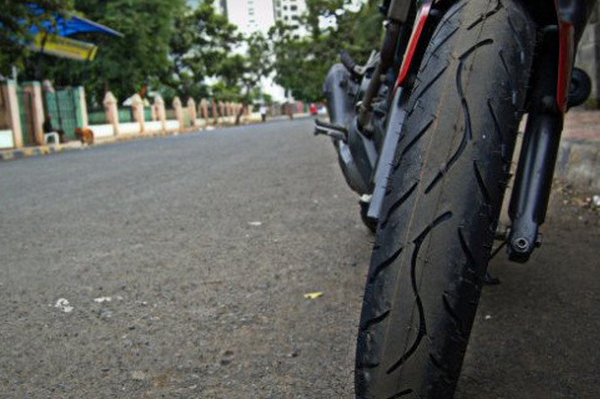 Here are a few maintenance tips to help you keep your tyres in shape. 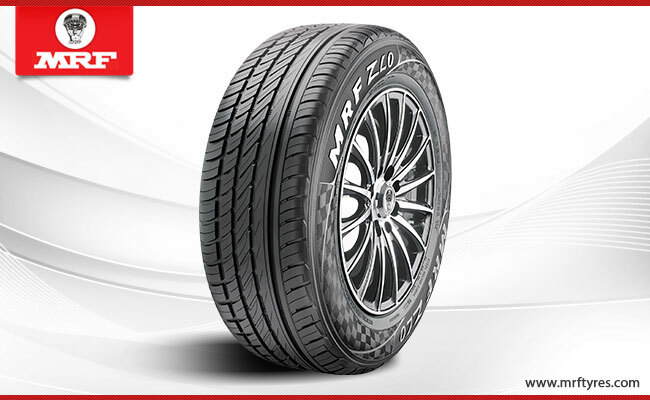 MRF Premium Z.L.O. Tyres for all vehicles. Gentlemen, start your engines! For millions of racing fans around the world, those four words evoke emotion and bring out the racing adrenaline in them. 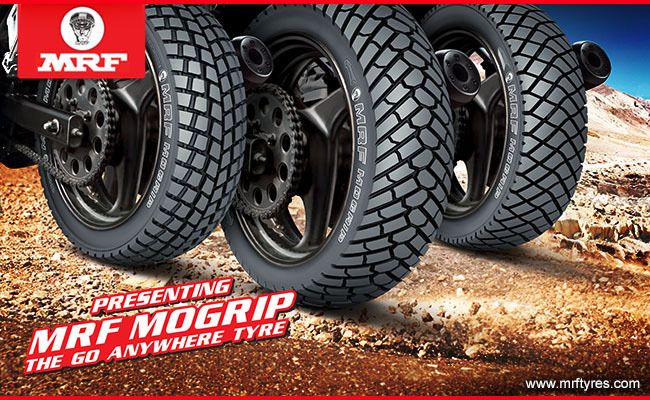 MRF understands this emotion and gives you a tyre that will unleash the racer in you. 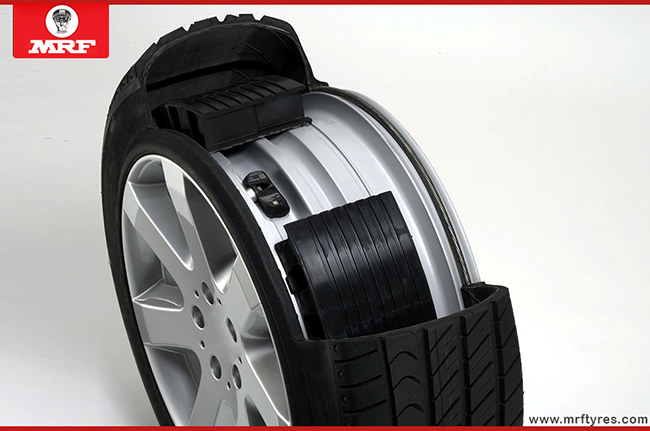 Tyres are the only part of your vehicle that stay in steady contact with the street. 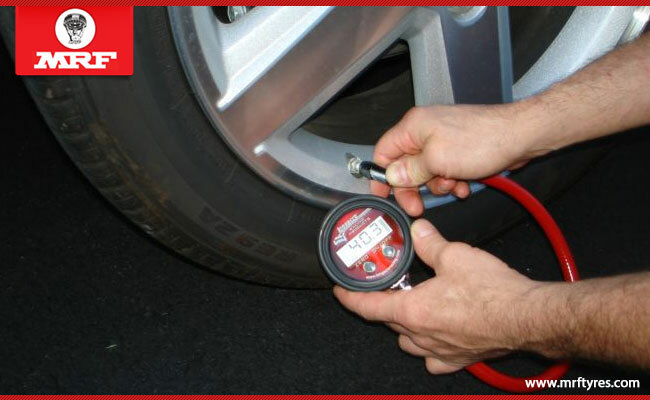 They are responsible for many factors such as dependability, brake handling, safety and mileage of your vehicle.